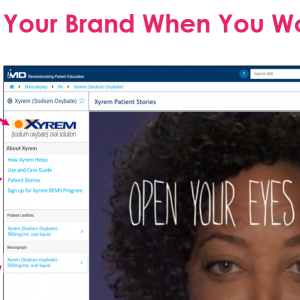 Click here to view an image and try out this new feature! 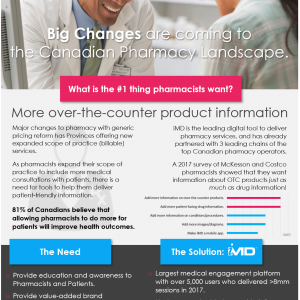 Attention Pharmacists! 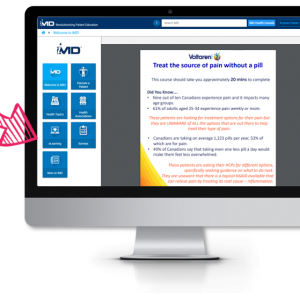 A Biosimilars eLearning Program is now available on iMD Health! 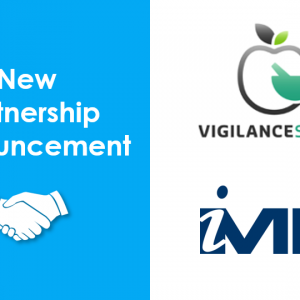 Complete by August 15, 2018, to receive a CCCEP credit! 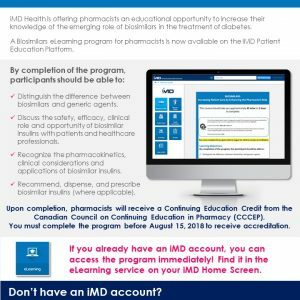 Don’t have an iMD account yet? Click here to sign up for FREE today! 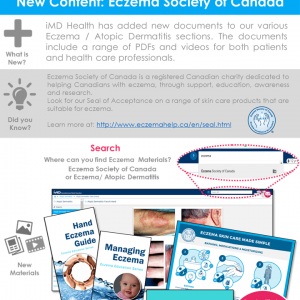 Make sure to check out the new layout and added content to our eczema sections. 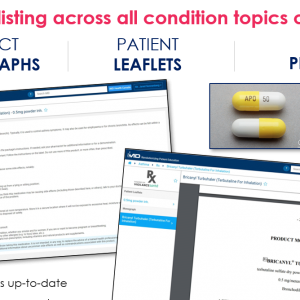 We have added a number of videos and PDFs for both patients and clinicians. 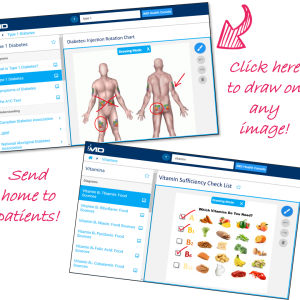 All content including videos can be emailed home to your patients!